You probably know that it’s unwise to play Pokémon Go while you’re behind the wheel, but Niantic and The Pokémon Company aren’t taking any chances. They’re trotting out an update to the mobile game (on both Android and iOS) that tells you not to catch creatures while driving. You have to tap an “I’m a passenger” button if you want to keep playing while moving at high speed. The game can’t check to see that you’re being honest, of course, but this will at least serve as a reminder that irresponsible gameplay can have serious consequences. That’s not the only noteworthy addition. This is the upgrade that restores the battery saver mode on iOS, helping you eke a little more exploration time out of your iPhone. 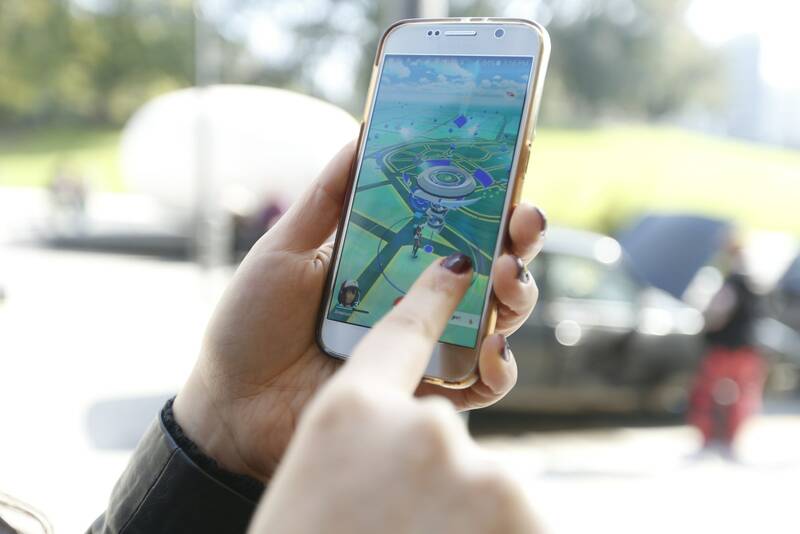 It also fixes a key bug that prevented you from getting experience with good throws, adds graphics for the leaders of the three teams, and will let a handful of users test a new “nearby Pokémon” interface. Even if you’re a cautious player, then, it’s worth grabbing this new version in a timely fashion.